Catalonia, in north-east Spain, is blessed with diverse and fertile soils and a warm climate which have proved to be perfect conditions for wine-making for centuries. Today over 70,000 hectares in Catalonia are given over to wineries and vineyards, across 12 different classified denominacion de origen regions, and the region has a long history of production that can be dated back to the Phoenicians, an ancient civilisation who arrived on the Iberian peninsular long before the Romans. 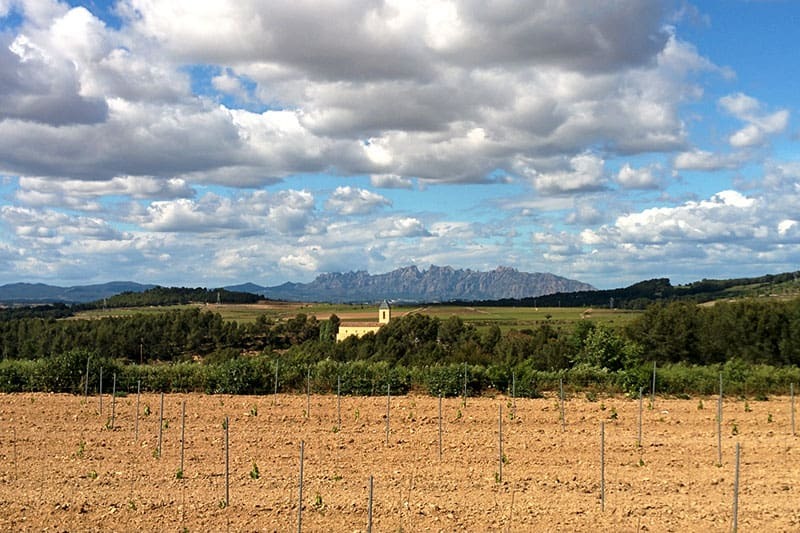 Catalonia, in north-east Spain, is blessed with diverse and fertile soils and a warm climate which have proved to be perfect conditions for wine-making for centuries. Whilst vintages on this side of the Pyrenees don’t always garner the same praise as their French cousins across the border, the vineyards of Spanish and Catalan wineries have been turning out great tasting blends for generations now: although it wasn’t perhaps until the 19th century when regional producers truly mastered the art. It was of course at that time that the production of the now world famous Cava wines began, when Josep Raventos of the Codorniu winery successfully imitated the French Champagne method of producing sparkling vintages in the early 1870s. The Codorniu winery remains one of the most famous and popular in Spain, but there are in fact many more around Barcelona where you can visit and tour the vineyards and cellars – as well as of course indulge in some wine tasting, whether you prefer red, white, sparkling or still. Below we list our six favourite wine tours, the first four of which take you from the city centre to the regions like the Penedes or Priorat, and the last two of which take place in Barcelona itself. We also list some of the individual wineries that are geared up towards enotourism, with English language tours, in case you want to travel independently to visit them. In other words, there’s an unforgettable experience waiting for you on this very page… keep reading to find it! 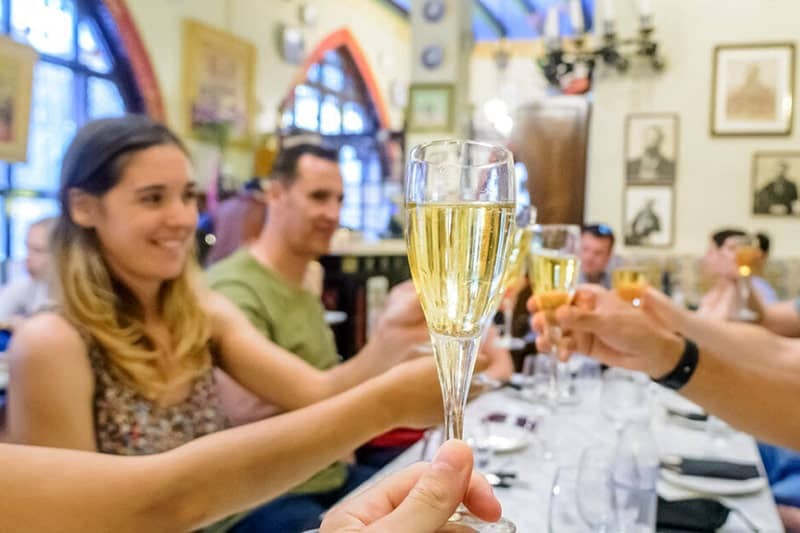 Although it is generally cheaper to travel independently from Barcelona to the vineyards by public transport, you may find that joining an organised excursion is worth the extra dinero you pay when it comes to enjoying a day out at the cellars. Little things like knowing opening times, knowing when English-speaking tours are available, and providing hotel pick up in a mini-van (as opposed to navigating train timetables on the Renfe website) can add up to much more enjoyable experience! Check below for a short list of activities which we have hand-picked for our readers, and can help organise for you. Just send us an email! For a hands-on wine tasting tour, grape lovers should look no further than the Create Your Own Cava experience. This day out combines many of the same activities as any self-respecting wine tour, such as a guided stroll around the sun-kissed vineyards, a nose around the cellars, and a thorough explanation of the production process, but it also invites people to participate directly in the wine’s preparation. Having sampled several different blends of Cava, guests choose a bottle of their favourite and then tackle the tricky process of ‘disgorgement’ themselves. Great fun, and afterwards you can personalise the bottle you prepared… and take it home to drink at your leisure! The cost is just 42 euros per head and includes free pick up from the local train station in the Penedes (you can easily make the 50 min rail journey from Barcelona). Splash out a bit extra and you can round off your tour with a rustic lunch in the romantic environs of the 1,000 year old farm house. Email info@barcelona-life.com with your group size and available dates to reserve, or to ask for more info. The great value price and reviews make this our number one booked activity! When: Every day at 10:30am and 4:30pm. More info: Photos, reviews and more here. 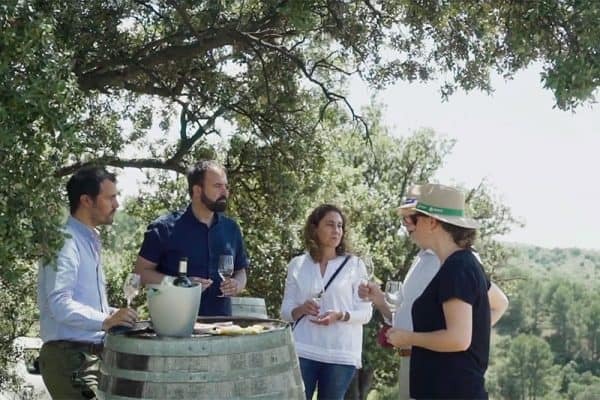 On this bespoke private excursion, organised by an English-speaking Catalan sommelier and guide, guests will be transported to two top wineries in the Penedes region. However you won’t be calling in on the more touristic Codorniu and Freixenet wineries, but rather you’ll be shown around two family-run boutique vineyards where you’ll get a more personal tour of the premises and taste a wide range of mouthwatering local Catalan wines. Afterwards you’ll visit a top quality local restaurant for a hearty lunch with regional dishes. The cost starts at €260 per person for 2 people, going down to €140 p.p for 8 people or more, and that price includes all food and wine, hotel pick up and private guide, making this day out a great value luxury experience for those looking for that authentic tasting experience. To check availability, simply email info@barcelona-life.com with your dates and group size. For a little more time and money your sommelier guide can drive you to the Priorat region of Catalonia instead, which is Spain’s second most prestigious producer after Rioja. More info here. 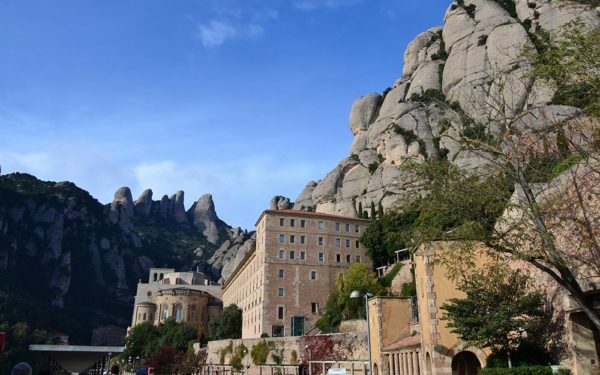 A fabulous day trip that combines a visit to the unmissable Montserrat mountain and the sacred abbey nestled in the folds of its jagged peaks, followed by a delicious traditional lunch and the chance to taste some excellent regional wines. After visiting the mountain, the second half of the day takes places in a 10th century castle, where your party will have exclusive roaming rights of the grounds and vines. Then it’s time to hit the millennium-old medieval cellars and sip some choice vintages with some cheese tapas. At the all inclusive price (guide, transport, food, drink) of €94 per person it’s a great deal and it gets better because our partners now offer all our readers a 5% discount. Start by emailing us on info@barcelona-life.com with your preferred dates and group size and we’ll get back to you with the promotion code. When: Every day at 8:45am. This small group activity leaves every day from Barcelona and offers fantastic value for anyone who wants to get out and explore the Penedes wine region and taste its produce. You’ll be whisked from Barcelona city centre by luxury Mercedes SUV and taken to two picturesque wineries. 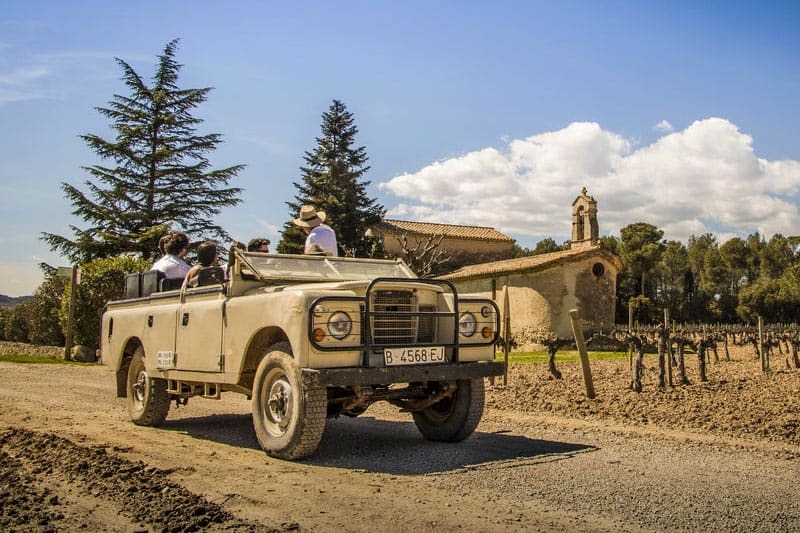 The first belongs to a wonderful manor house, and you’ll also be able to take an unforgettable ride in a 4×4 through the manor’s vineyards, which is also home to a Romanesque church. After learning plenty of Bacchic secrets from a professional vintner, you’ll be taken to a tasting room for tapas along with the chance to savour four distinct wines. Next you’ll head to a second winery that specialises in Cava for more of the same treatment! All tastings are paired with food, so you won’t go hungry. Available to book via Get Your Guide. As you can see we fully advocate getting out to the Penedes, but if you have limited time in the region then it’s a tough call. We also fully advocate seeing the unmissable architecture of Antoni Gaudi, weaving your way through the narrow alleyways of the medieval Gothic district and checking out the best of the city’s art museums! 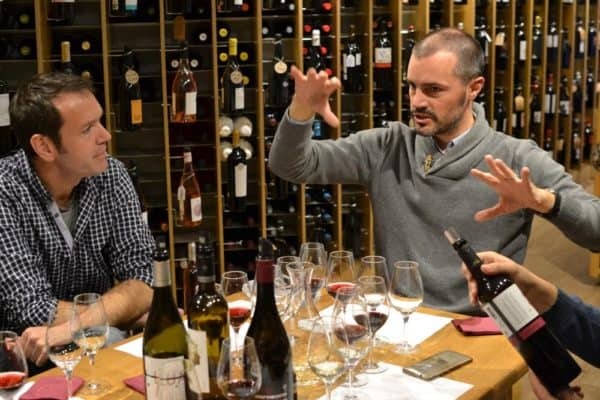 For the entrenched urbanite, or the wine lover on a tight schedule, this city-based wine tasting class offers the perfect solution. Taking place in one of Barcelona’s foremost vinotecas you will be talked through five top class Spanish/Catalan vintages from the Penedes and Priorat regions, and taught some expert techniques on how to sample the good stuff to recognise all those aromas, nuances of flavours and much more. Prices are €50 per person for 2-5 people, €45 p.p. for 6-9 people and €40 p.p for 10 or more people. To book simply get in contact via info@barcelona-life.com with your dates and group size. When: Private, on demand (ie. when you want!). 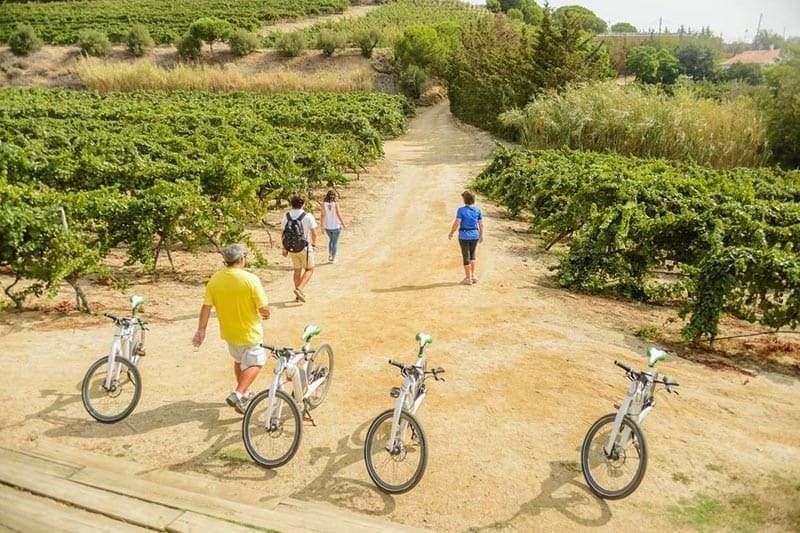 Another great option for wine lovers who want to stay in Barcelona, this intimidate E-bike tour takes place every day at 4pm. The easy-to-ride electric bikes make getting around the city a breeze, and you’ll spend 2.5 hours exploring the medieval Born district, the stunning Parc de la Ciutadella and the sea front, with its urban beaches. The tour finishes at the very bar which Picasso, Dali and Lorca all frequented, and here you’ll spend an indulgent hour or so tasting three different wines paired with enticing local tapas. Available to book via Get Your Guide. Below are some of the most famous wineries within shooting distance of the Catalan capital, and some tips on how to reach them. Many can be accessed by train, whilst for others you’ll have hire a car (in which case please designate a driver!). Spain’s second most famous Cava producer, Freixenet’s beautiful Modernista winery can also be found in the Penedes region, and is easy walking distance from the Sant Sadurni d’Anoia train station, so a bit more practical to visit than the Codorniu cellars for example. 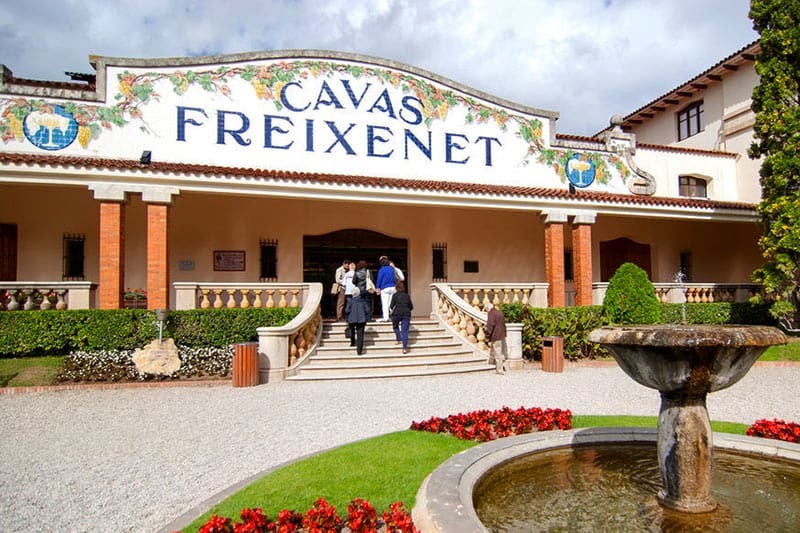 A tour of their premises starts with a short audiovisual story of both Cava and Freixenet, after which you’ll visit the oldest part of the winery, where the wines are stored, and even get to ride on a miniature train through the underground cellars (great if you’re travelling with kids!). The experience includes two tastings and can be booked via Get Your Guide. 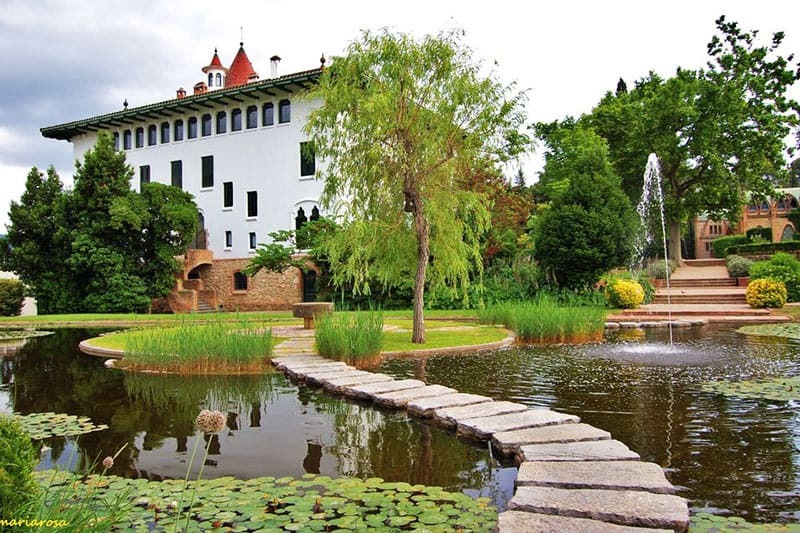 A historical winery in Esplugues de Llobregat with cavernous Cava cellars, expansive vineyards, beautiful gardens and Art Nouveau buildings, a visit to Codorniu rarely disappoints. The wine ain’t half bad either. You can reach the winery by making your way to Sant Sadurni d’Anoia (which is 40 mins by train from Barcelona Sants Station) and taking a taxi or walking (25 mins) from there. You can buy a ticket to visit the winery on their website, or if you prefer a tour with transport from Barcelona included this one combines both the epic Montserrat mountain, with a trip to the Codorniu cellars: book it on Get Your Guide! The last standing urban winery in Spain can be found just 14km up the road from Barcelona, and is a treat not just for wine buffs but architecture gurus too – the cellars are all built in the characteristic Modernista style of the early 20th century, the Catalan version of art nouveau. Winery tickets include a visit to the Marfil Museum, wine-making laboratory, pressing zone, bottling factory, and of course includes wine-tasting (three varieties). One really cool tour option is to ride to the 14km to the winery from Barcelona on an e-Bike (journey time 90 mins), as the ride takes you up coastline past an epic sweep of beaches. Read more about the Alta Alella Wine Tour by Electric Bike. 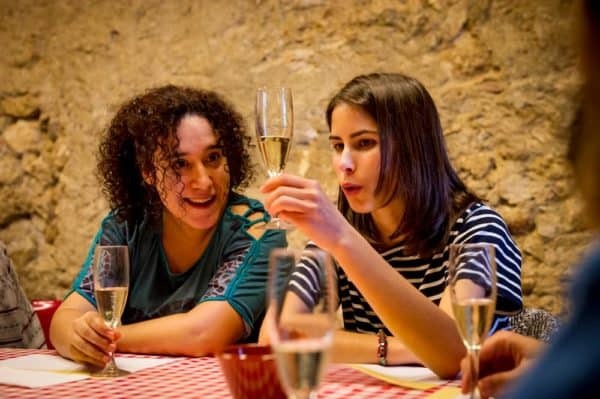 A young company, offering daily wine tasting trips from Barcelona, Castlexperience will transport you from the hubbub of the city to their 10th century castle and winery in Oller del Mas, where you will relax in an idyllic environment whilst learning about – and sampling – the cellar’s finest produce. They offer numerous different experiences, but perhaps their best in our humble opinion is the Montserrat & Wine tour (as per above), where you get to spend an entire morning at Catalonia’s sensational Montserrat mountain… before commencing your more Epicurean journey into the world of Bacchic pleasures at a wonderful old castle. In fact we liked it so much that you can now book it simply by emailing us on info@barcelona-life.com with your required dates and group number. We have even negotiated a 5% discount coupon code for our readers, which you will receive only when you send us an email! So do get in touch with us first to get the best price. 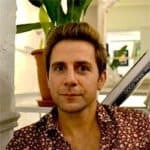 Need more impartial advice on which tours and experiences might be right for you? Then check out the resource dedicated to Catalonia’s enotourism opportunities. You can reserve a range of grape-related activities from day trips to the best vineyards in Catalonia to wine-tasting courses in the city.